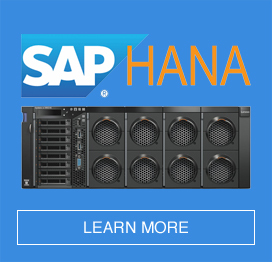 Lenovo delivers the next generation of cloud applications for SAP. Thousands of enterprises are enjoying the benefits of new cloud-based software from SAP – which in turn challenges SAP to provide always-on, high-performance applications. SAP collaborates with Lenovo to deliver its solutions and services on a wide range of Lenovo systems, keeping SAP teams working productively and delivering the next generation of cloud applications for customers, worldwide. 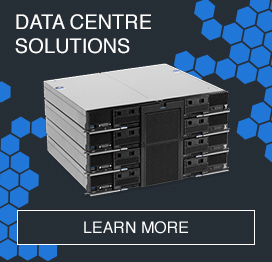 For SAP, Lenovo is a key partner at every point of the IT infrastructure, including beautiful devices and enterprise-class reliability.